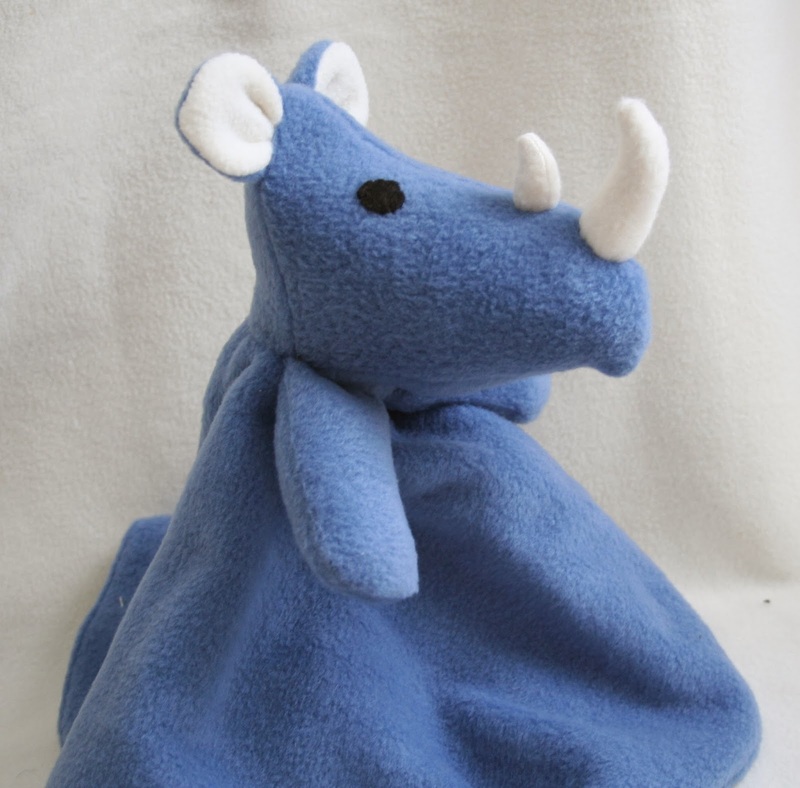 I have released the rhino lovey pattern. It is available for sale on Craftsy (affiliate link). 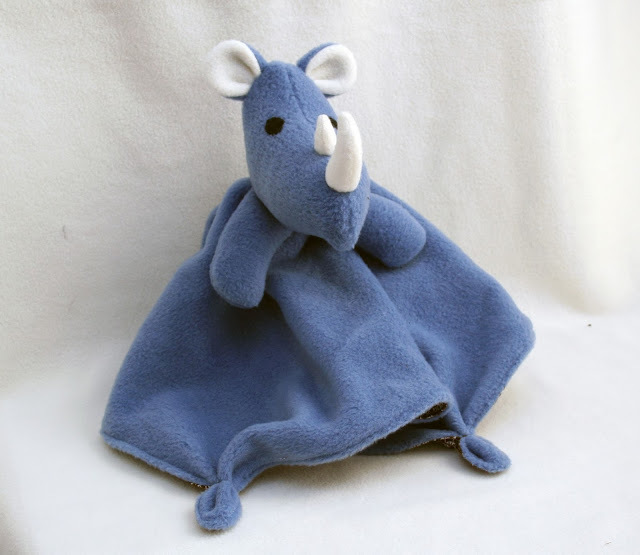 Inspired by the big kid, it is the perfect lovey for your little tough guy or gal. Pattern comes with one page of full-size pattern pieces, which include seam allowance, and six pages of instructions.